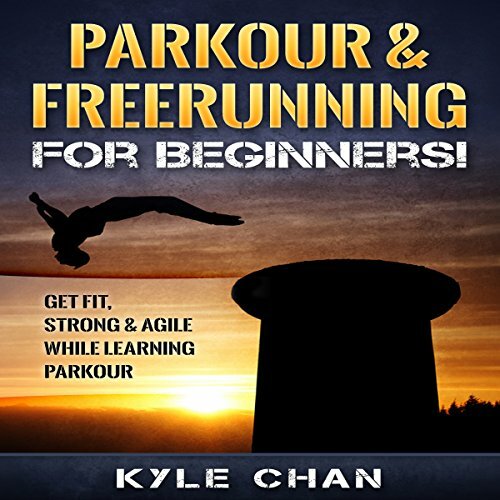 Showing results by author "Kyle Chan"
Parkour & Freerunning for Beginners! With the help of this book, you'll transform your body and your ability using parkour & freerunning. Conquer your body, build mental toughness, and look like a ninja in the process!